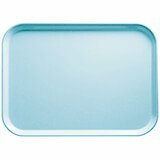 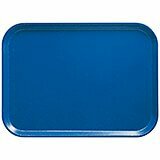 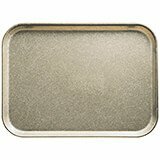 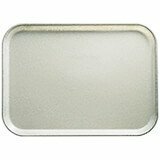 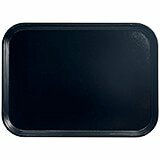 Home > Food & Beverage Trays > Fiberglass Food Trays > Rectangular Camtrays > Rectangular Food Trays, 5" X 7"
Small fiberglass trays, great to serve desserts and appetizers in an elegant way. 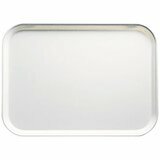 It can also be used as a check and tip holder. Special order item not carried in stock, non-returnable. One case order minimum. 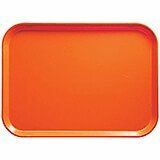 Attractive appearance, durable construction and a wide selection of colors allow the Camtray to continue as the industry standard. 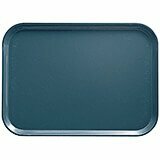 With high-impact fiberglass construction and aluminum reinforced edges, Camtrays perform in the most demanding environments.